S/Sgt. 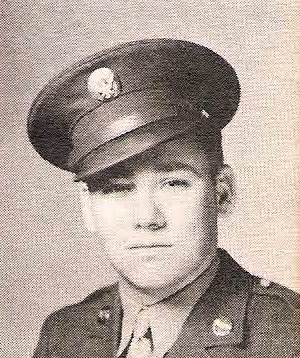 Dennis W. Patterson, son of Mr. and Mrs. M. B. Patterson, Newcastle, husband of Mildred Hearne, attended Newcastle High. Entered Army, 1942, trained at Boise, Idaho. Served in Pacific. Awarded APO Ribbon with 4 Battle Stars, GC and Victory Medals. Discharged, 1945.